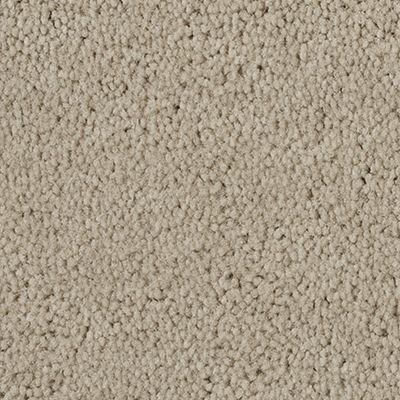 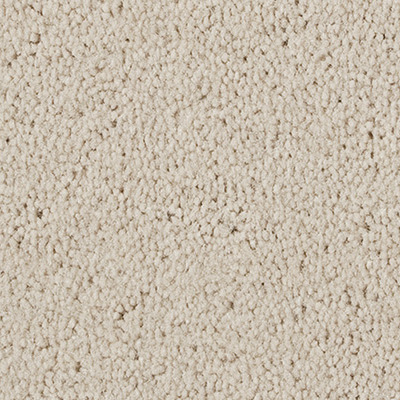 The Plush Pile carpet finish is achieved when the loops are first cut and the tips of the loops sheared. 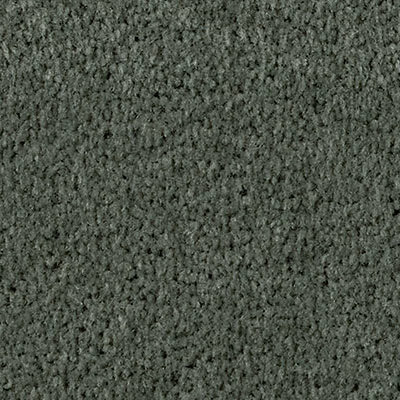 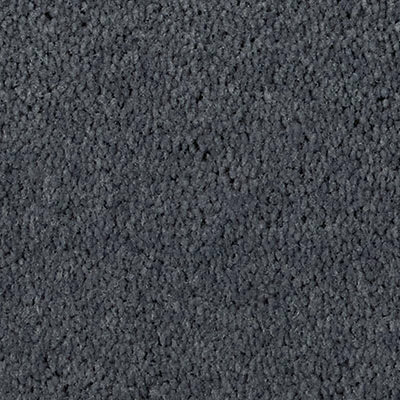 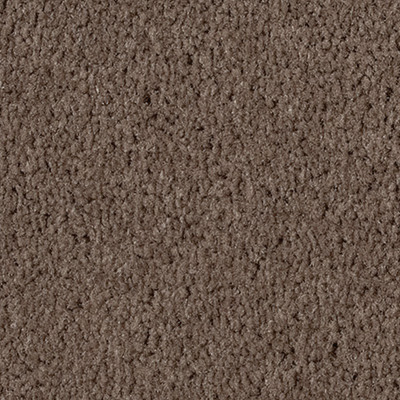 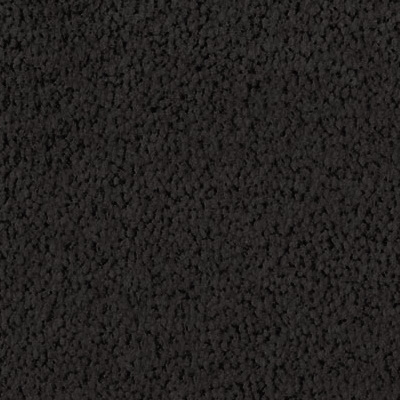 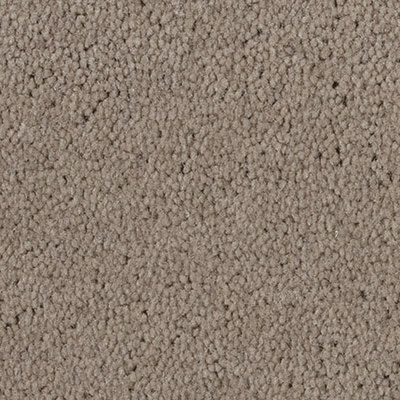 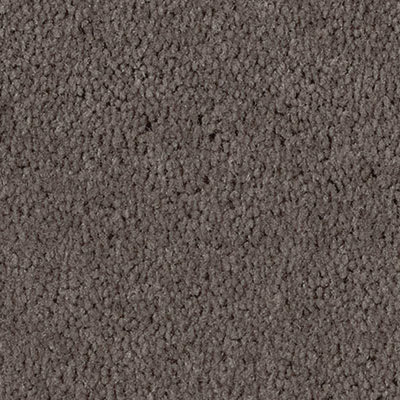 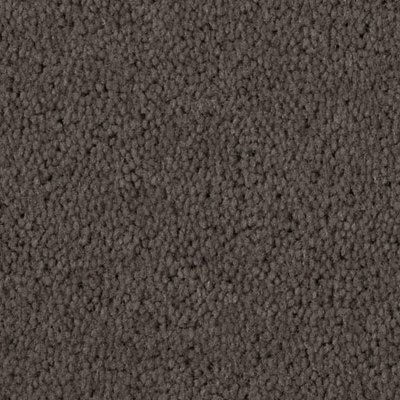 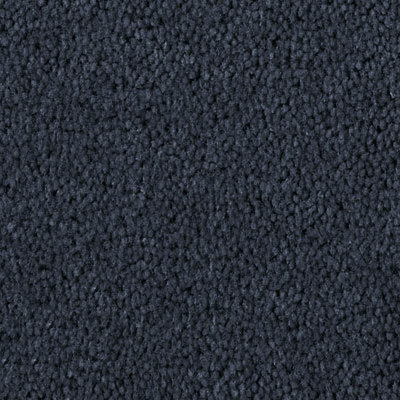 Plush Pile carpets have a luxurious feel underfoot and their high density pile will ensure many years of comfort. 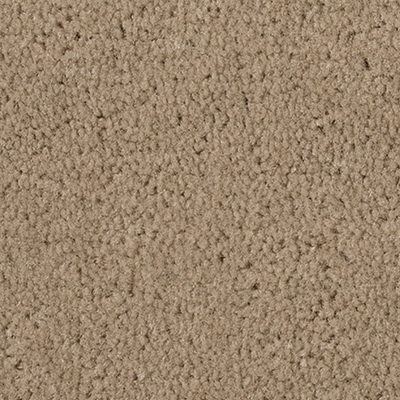 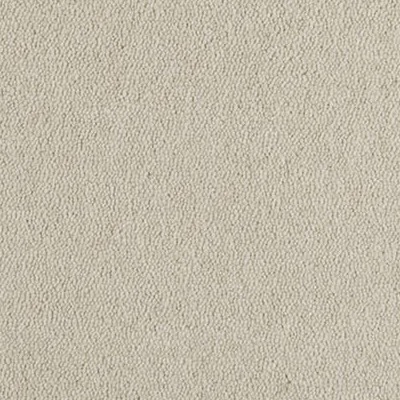 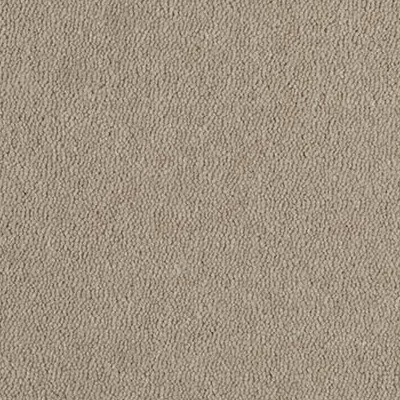 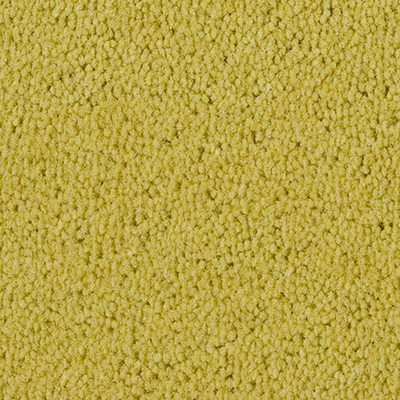 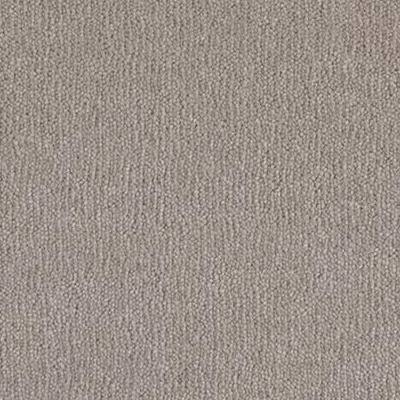 Plush Pile carpets have a tendency to display temporary shading from footprints and vacuuming, which is regarded as a characteristic of the style and has no effect on the carpet’s performance. 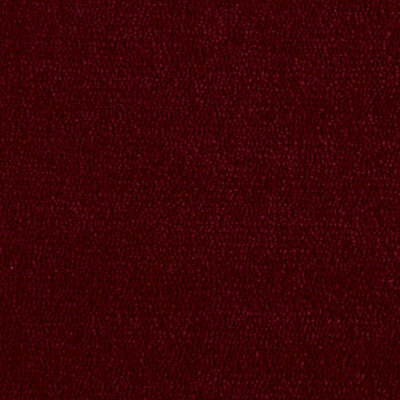 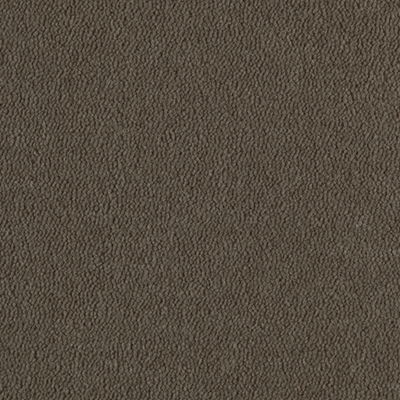 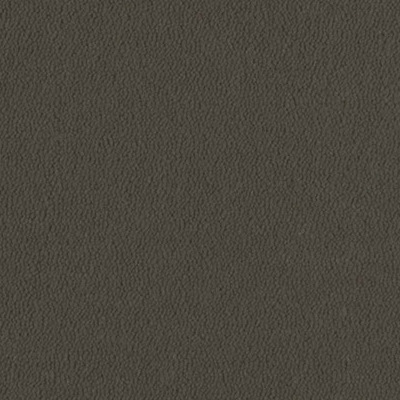 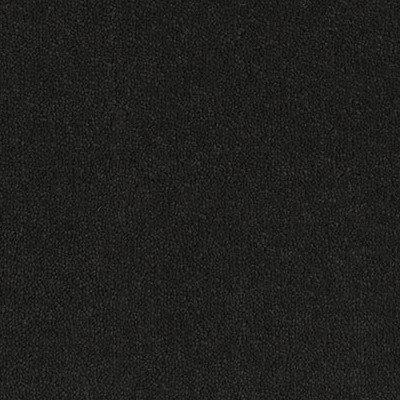 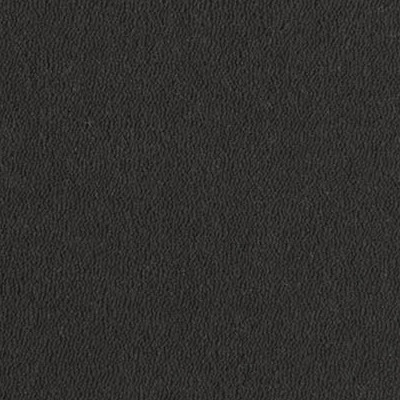 A lovely exclusive soft velvet and even upright finish with a formal look. 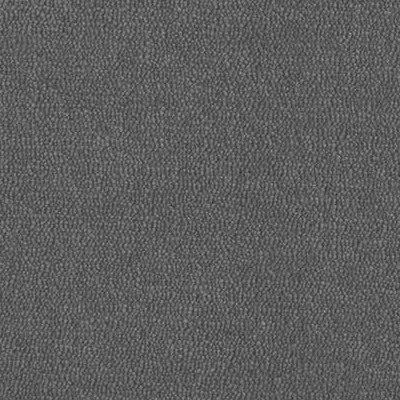 The pile is short and slightly twisted. 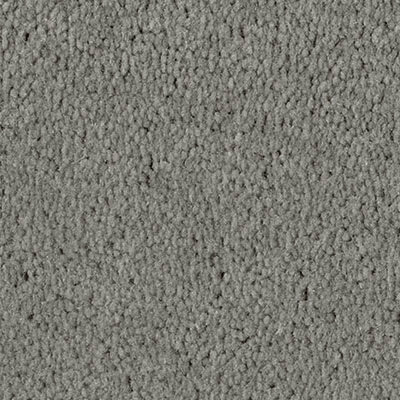 Can display tracking from footprints and vacuuming. 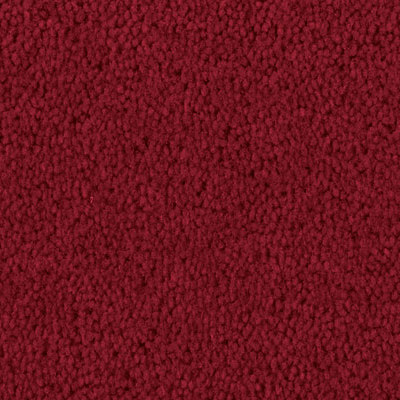 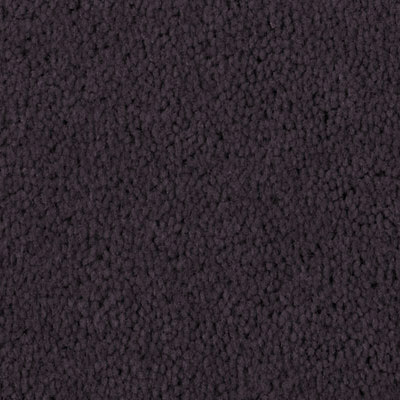 Sometimes called velvet or velour carpeting.